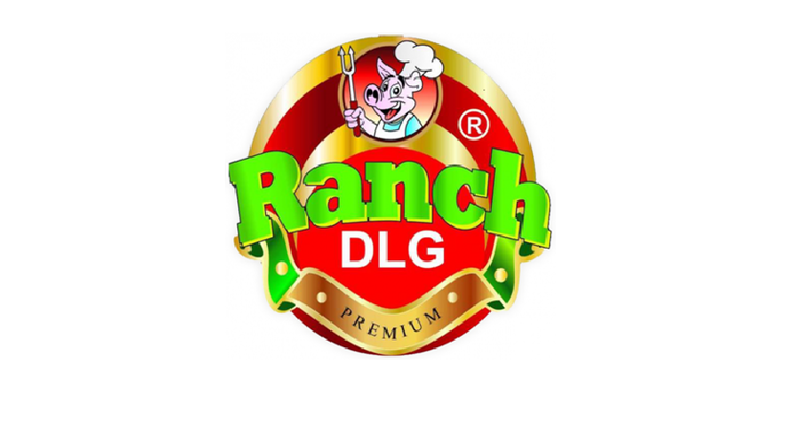 RANCH is the brand you look for Ready To Cook (RTC) & Ready To Eat (RTE) products. We cater to both Retail and Institutional Clients like Taj, Oberoi, Crowne Plaza, Leela etc. 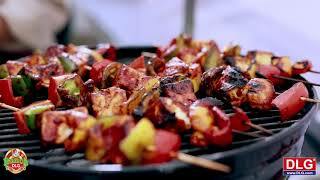 A variety of meat products like Sausages, Ham, Bacon, Raw and Marinated Pork and Chicken products are available. 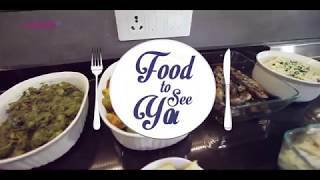 We have a Central Kitchen in Kochi, which home delivers Kerala Cuisine, Thai Cuisine and World Class Barbecue menu .